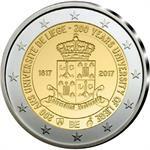 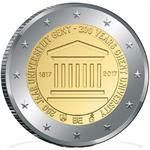 Home > eurozone > belgium > mint sets > 2017 Belgium 10-Coin BU Set "Universities of Liege & Ghent 200 Years"
The Royal Mint of Belgium in Brussels is ending operations as of Jan. 1, 2018, and the contract for producing Belgian euro coins will be assigned elsewhere through a bidding process. 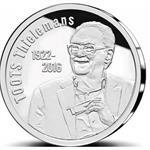 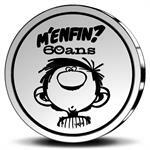 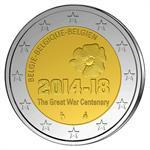 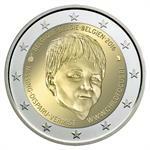 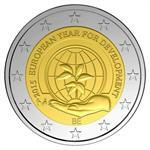 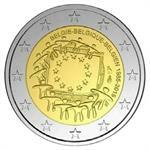 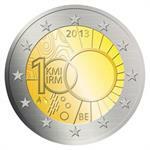 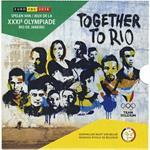 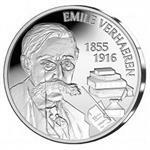 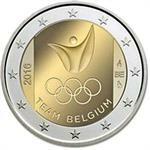 Therefore, this is the last coin set struck in Belgium by the Royal Mint. 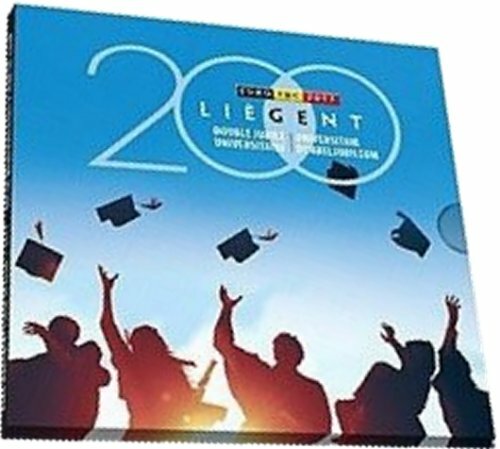 This set contains all eight standard denominations, from the 2 Euro to the 1 cent, as well as both commemorative 2 euros celebrating the 200th anniversaries of the Universities of Liege and Ghent.